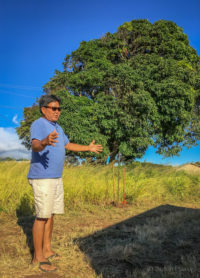 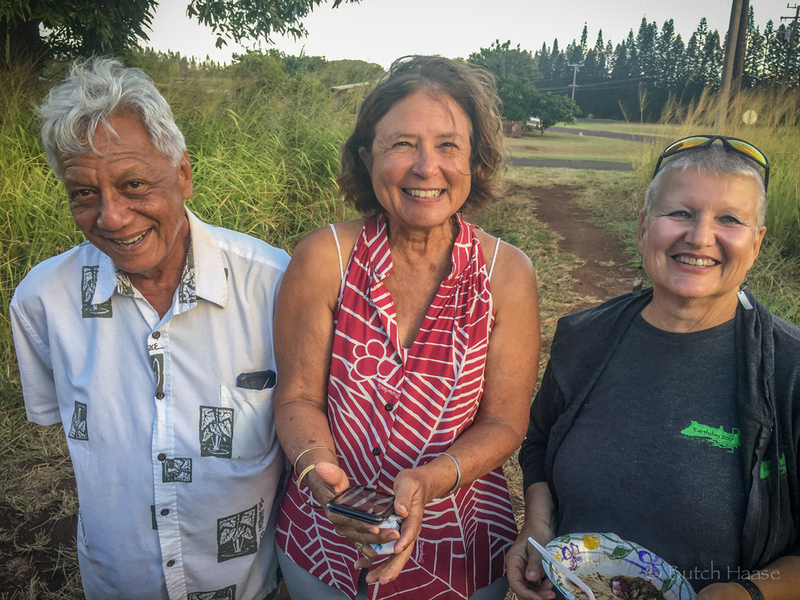 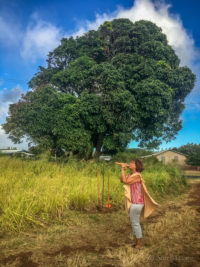 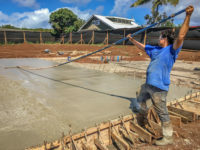 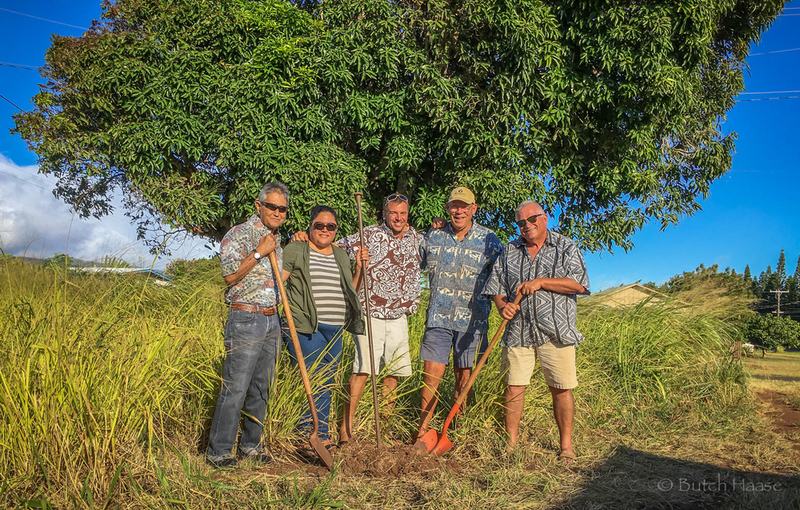 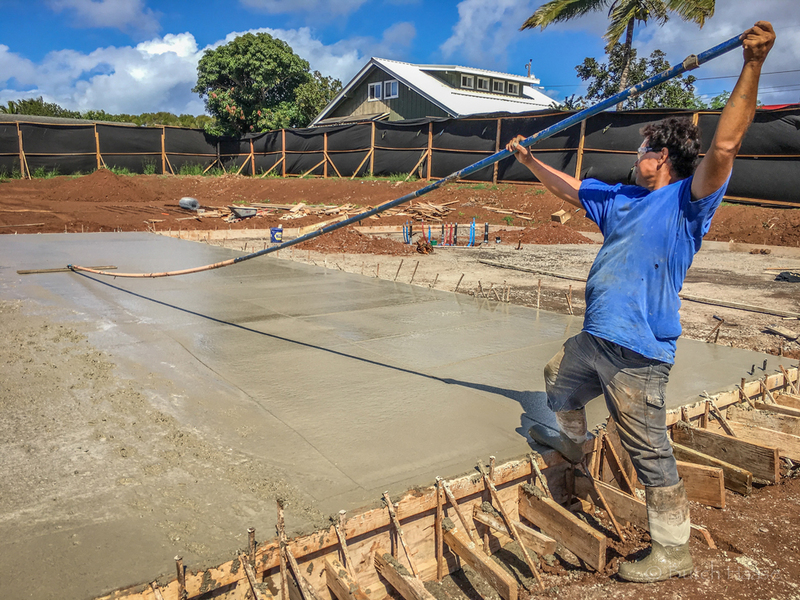 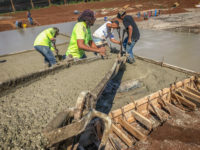 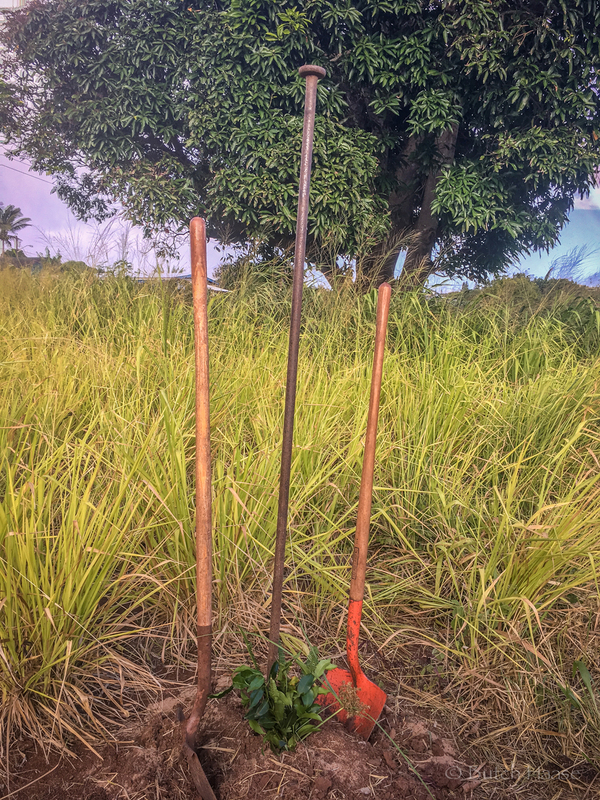 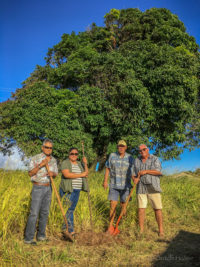 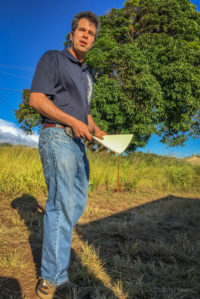 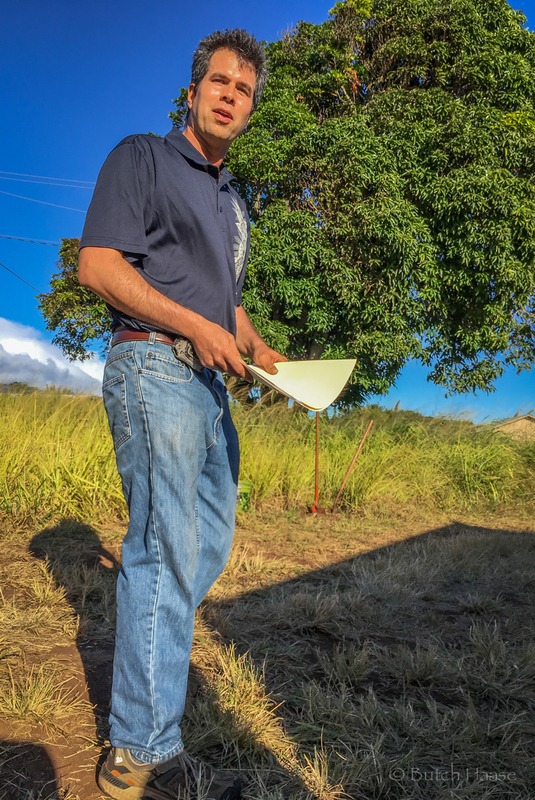 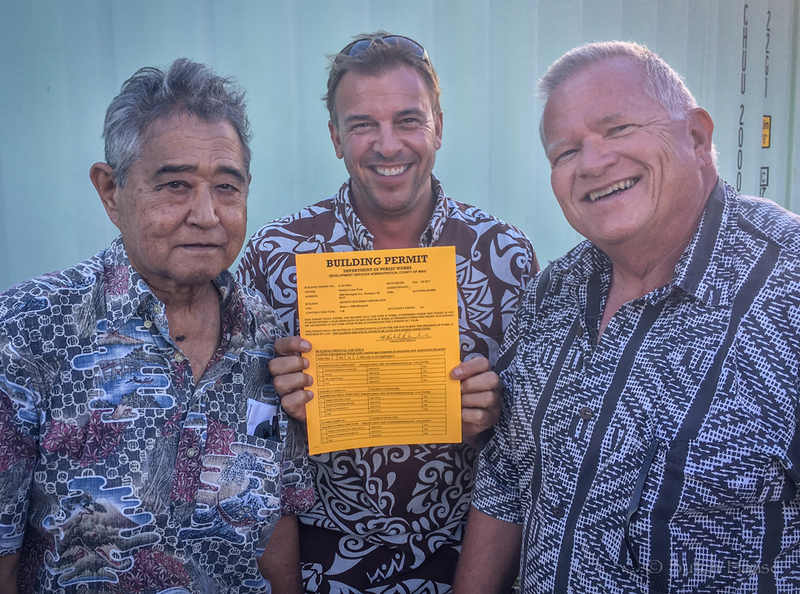 PHASE ONE UPDATE: A 1.5 million dollar New Markets Tax Credit funding deal was awarded to the Moloka’i Land Trust for an Operations and Service Learning Center on Farrington Avenue, in Kualapuu. The finishing touches are being made on the building construction. The next step is to construct an on-site native plant nursery. 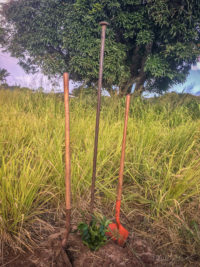 Future planting will take place at the center along with educational programs; and maybe even a gathering, or two, for supporters. 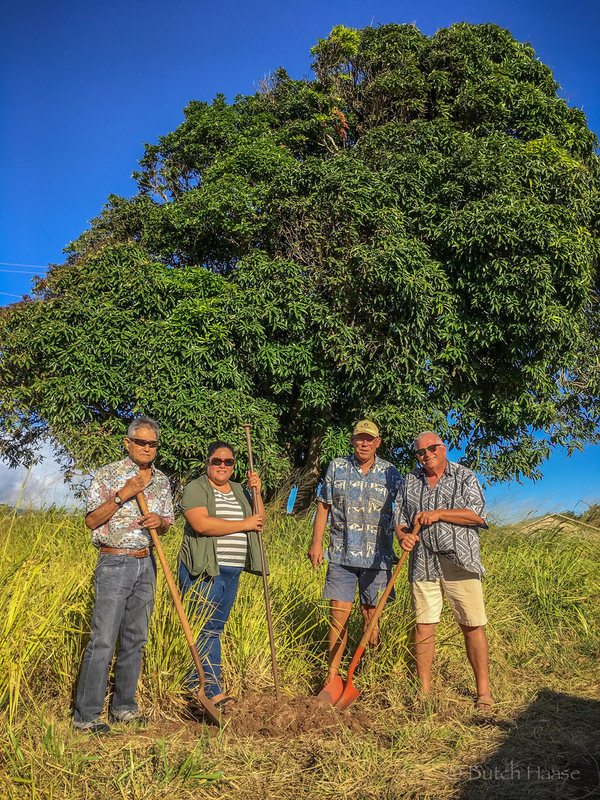 Follow us on social media for all the latest news. 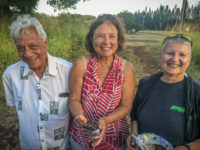 And be sure to sign up as a volunteer if you’re interested in nursery or work on the preserves.